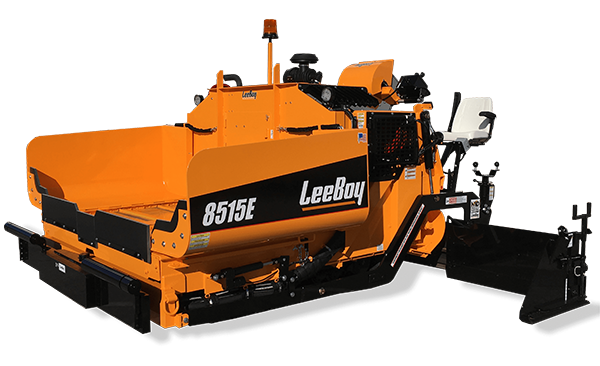 Sleek, modern and low-profile are three words that immediately come to mind when evaluating the LeeBoy 8515E Asphalt Paver. 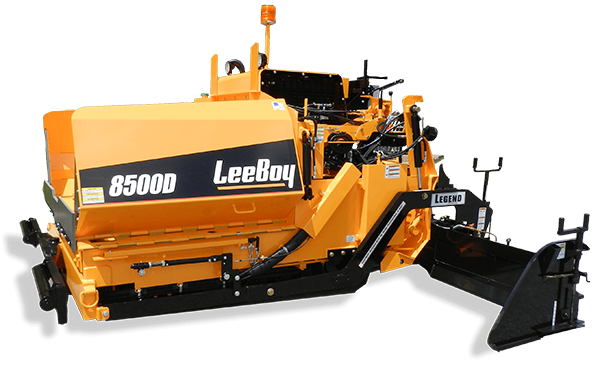 Featuring an engine hood height of 69 inches (1.75 m) and a sliding control station, the 8515E gives the operator an extremely clear and comfortable view of their surroundings. 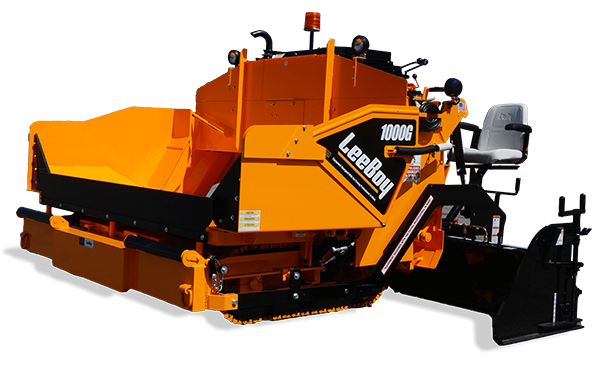 With a class-leading tunnel size and self-cleaning conveyor bars, this machine is built to perform at the highest level. Easy-to-access, convenient maintenance areas are also a highlight of machine ownership.